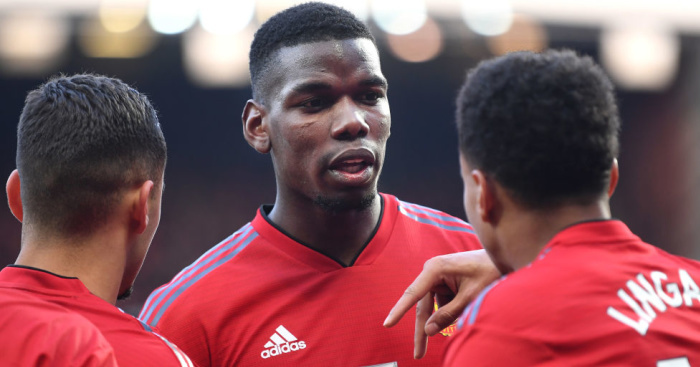 Ole Gunnar Solskjaer is optimistic Paul Pogba will be passed fit for Manchester United’s crunch Premier League fixture at Tottenham on Sunday. 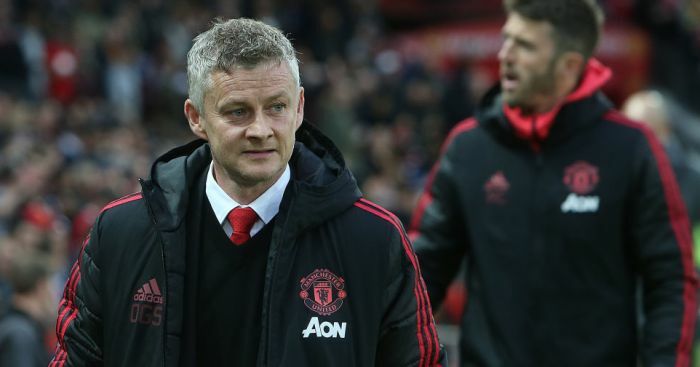 Solskjaer has made an impressive start to his caretaker reign at Old Trafford, winning all five of his fixtures since taking the reins on an interim basis following the sacking of Jose Mourinho last month. But Sunday’s trip to Wembley to face Spurs will be the Norwegian’s first acid test since taking charge. 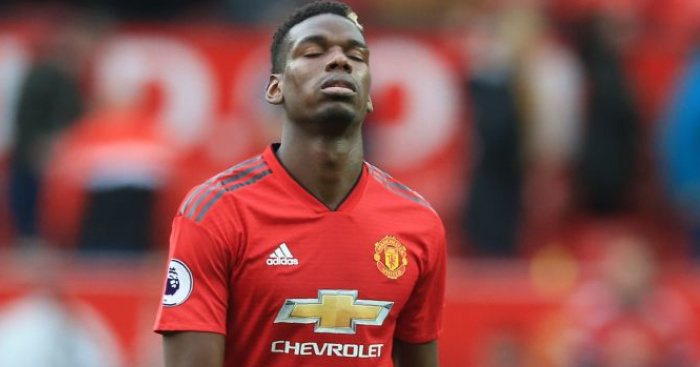 He was unable to call upon Pogba in the 2-0 FA Cup third round win over Reading on Saturday because of a knock the Frenchman sustained in a challenge with Newcastle midfielder Jonjo Shelvey last week. 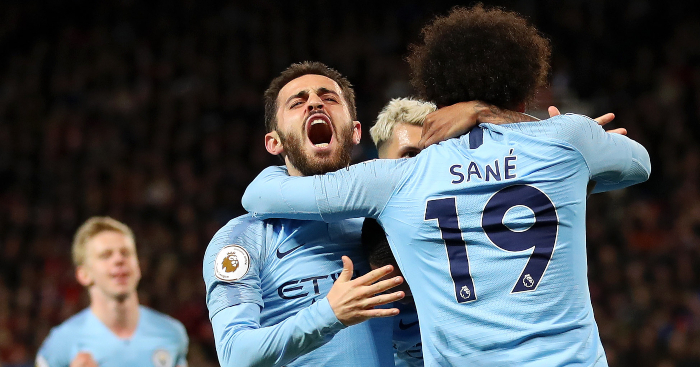 He initially stayed in Manchester for treatment at the weekend before linking up with his United team-mates at their warm-weather training camp in Dubai on Monday. The World Cup winner was pictured taking part in a training session on Tuesday and Solskjaer gave a positive update on the player. He said in quotes on United’s official website: “Paul has had his knock and has had a few days of treatment back home. Pogba’s happiness at Old Trafford since Mourinho’s departure has been evident for all to see – something the midfielder’s brother Mathias was quick to highlight. 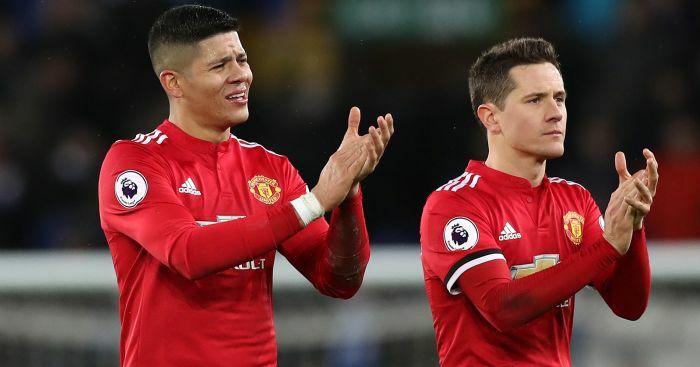 Solskjaer faces a shortage of options in defence this weekend, with Marcos Rojo set to be sidelined for longer than anticipated. 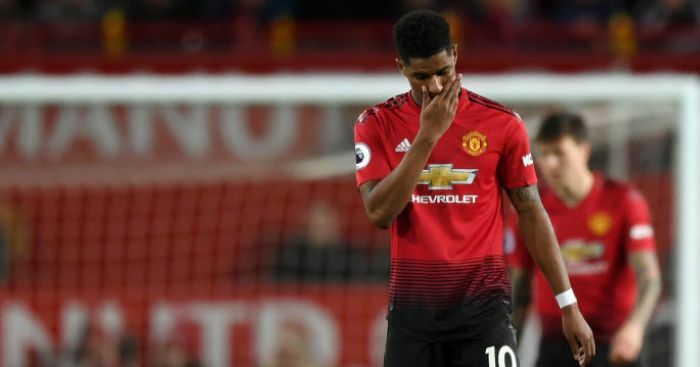 The Argentinian was sent home to continue his recovery in Manchester, which is a blow for Solskjaer as Eric Bailly is suspended for the Tottenham trip while Chris Smalling has a sore foot.